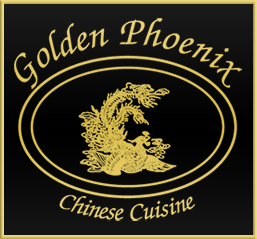 Online ordering menu for Golden Phoenix West. Welcome to Golden Phoenix West! Our menu features many Chinese food favorites along with the variety to fit anyone's tastes. We have menu items for everyone, from healthy vegetarian options to house specialties with chicken, beef, pork and seafood. We also have a kid's menu with familiar American food options for all ages. We are located on North 24th St. at the Broadwater Ave crossing. We are less than a 5 minute drive from Yegan Golf Club and one block north of Rimrock Mall. Order online today for Delivery or Carryout!